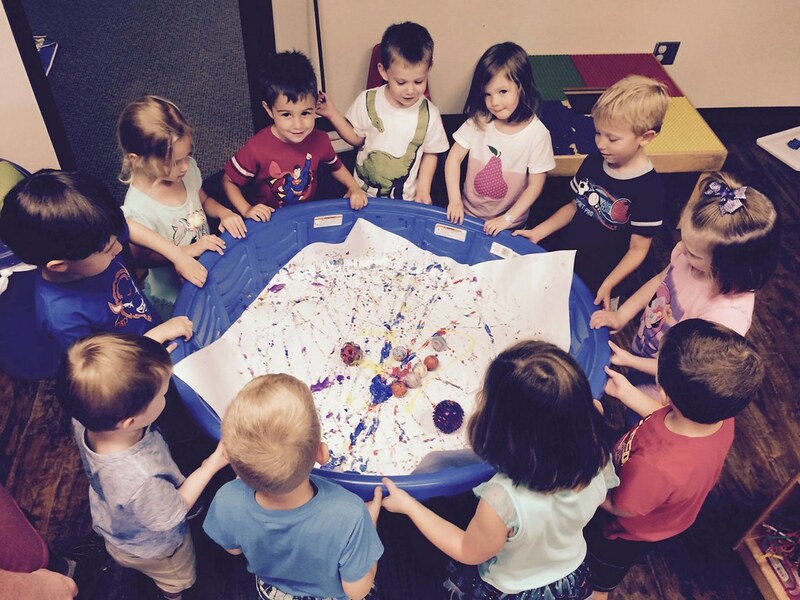 At Children’s Discovery Center, we make learning fun. Our goal is for each child to develop a healthy, positive feeling about themselves and develop a love for learning at school. As a ministry of Christ United, CDC also believes that each child is a child of God and should have the opportunity to develop to his or her fullest potential. We place emphasis on the needs of individual children to promote their development of self- confidence and independence. 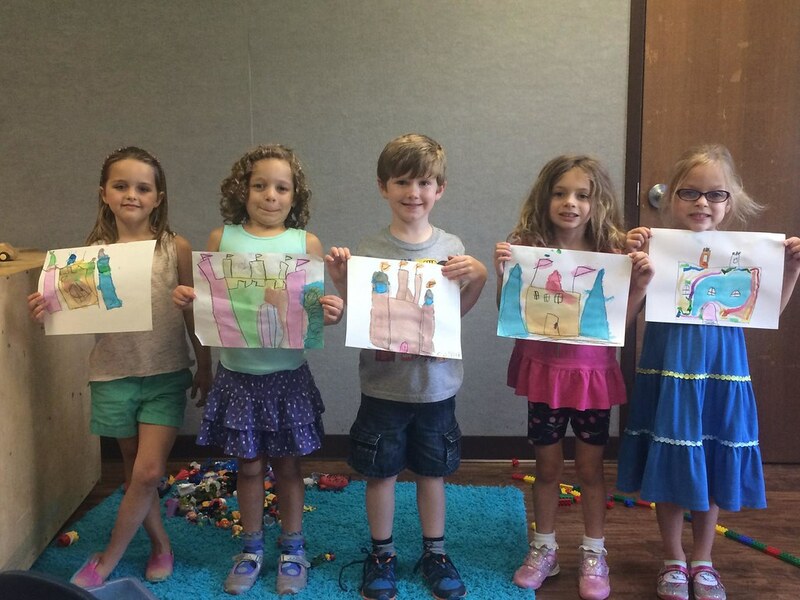 Our curriculum includes hands-on learning experiences with children of the same age that are designed to reach each child’s learning style. The first five years of a child’s life are critical to their brain development, CDC aims to foster that development while also keeping your child entertained. We hope your child can join us this school year! For more information about our school and curriculum, download the Parent Handbook or contact Natalie Garcia. The CDC uses Teaching Strategies’ Creative Curriculum. This is a developmentally appropriate curriculum framework that enhances the quality experiences, learning opportunities and goals children have been offered at CDC for so many years. Young children learn best through active, hands-on experiences. In other words, children learn by doing. 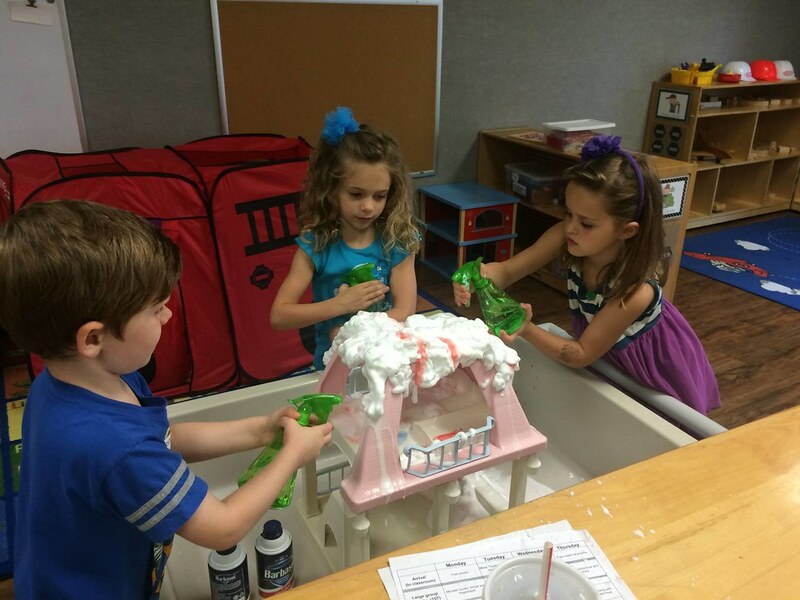 Play is something we focus on in our curriculum as it provides the foundation for academic learning. Our goal is to help children become independent learners. They are encouraged to think for themselves, make decisions, develop problem-solving skills and communicate their ideas. To learn more about what your child will learn in preschool, visit here, download the Parent Handbook, or contact Natalie Garcia. Below are some of the age specific learning targets that our curriculum focuses on. Socialization – sharing, taking turns, etc. 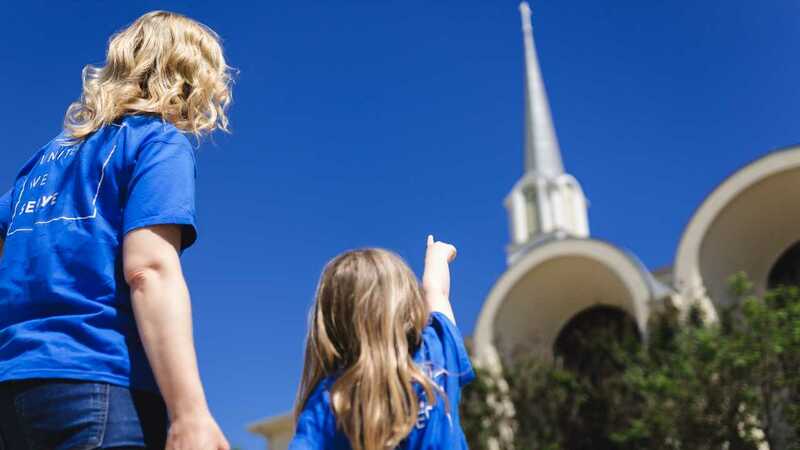 Enrichment activities for 3-year-old children include Chapel, music and movement. Learning about school protocol – waiting their turn, walking in a line, routine, etc. Pre-reading skills – letters and sounds, beginning and ending sounds, rhyming words, recognizing and reading environmental print, etc. Reading readiness – print carries a message, print runs from top to bottom, left to right, etc. Enrichment activities for 3 & 4-year-old and transitional kindergarten classes include computers, Chapel, music, movement, and spanish.